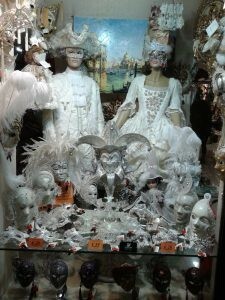 Venice – is it Still worth a Visit? 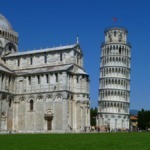 I love Italy! And Venice is one of its most beautiful places with a charming and super interesting history. I mean, it has been built into the water! How cool is that!? 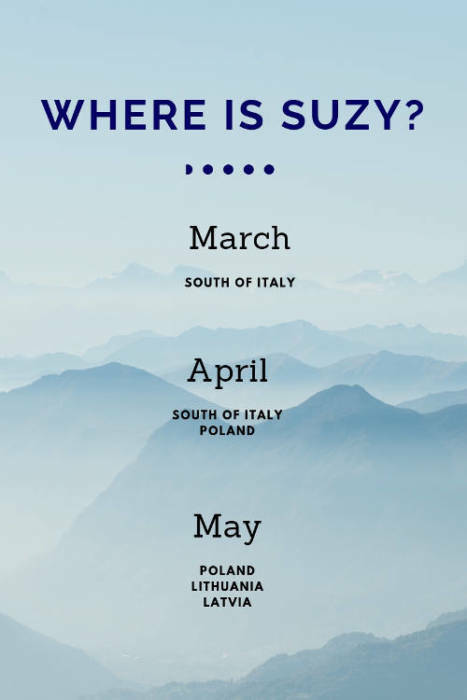 But what season is the best for Venice? Is it still authentic? For real! The food and food culture are unbeatable. With love and great ingredients, it is fireworks for the senses (it’s a cliché, ha… but even the French fries at Mc Donalds are better (out of necessity I bought a portion in the small village of Verona… with rosemary and sea salt! Incredibly delicious). Venice is world famous and the visit of the lagoon city is on the schedule of every European trip. Rightly so, but it doesn’t do him any good. From all over the world, people stream into the tiny little lagoon city and huge cruise ships squeeze along the main canal, Canale Grande. Most of the time it is overcrowded and partly completely overpriced. 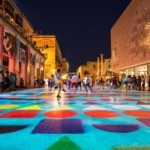 60,000 inhabitants are opposed to monthly tourist numbers of 80,000 people. It is almost impossible to get a good and authentic meal in the areas of the main sights. Nevertheless, the city is worth a visit. Tourists float along both sides of the main canal “Canal Grande” and you get inevitably pushed along….. and there is no escape. The sun is reflected in the countless canals of Venice, but so are the houses. There is a sound of background that is unusual for us. Without cars, it seems strange to hear only birds, children’s voices or singing people as a city child. But you get used to it too quickly so that when you come back to the mainland or the busy part of Venice, it almost hurts your ears. 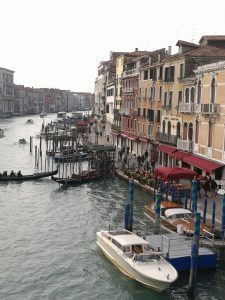 Some now call Venice a “museum city”, which is completely geared to the needs of tourists and no longer has a genuine Italian way of life and food culture. 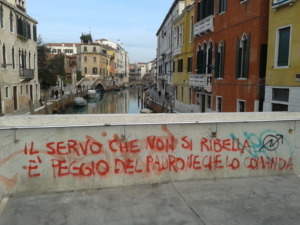 For the people of Venice, displacement by tourists and investors is becoming increasingly serious. Rents are hardly affordable, many people move to the mainland and children stay with their parents until they are in their mid-30s. The population is decreasing steadily and young people are moving away. Warning voices say: Venice is dying! 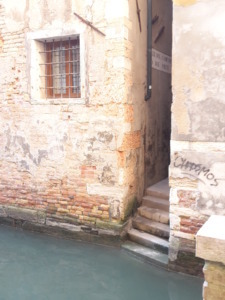 In order to do something about it and support local companies, two ambitious young people, Valeria and Sebastian, have founded the website “Venezia Autentica”. Here you can book authentic experiences, excursions and courses in which you can get to know the real Venice and its local people. From guided excursions with the locals to cooking courses in Mama’s kitchen to making Murano glass, there is a wide range of activities. There are many wonderful corners to be found at the right time of day. In the many small winding alleys, real Venetian life can still be discovered. For example, the basket, which transports errands at houses in particularly narrow lanes upwards and garbage downwards. Or the metal rails in which water barriers are installed at the entrances to the houses. The latter is necessary because Venice is exposed to the rising water level of the lagoon several times a year and is flooded. This is further favored by the subsoil on which the city was built. Here you can find more information about the flood. 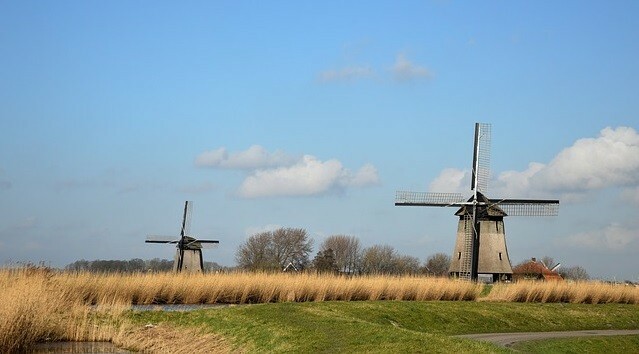 Tip: if you value this famous view…. … it´s best to take a path through the many back alleys and cross the Canale Grande only in one place over the Rialto bridge. On the way to and from the bridge everything is usually clogged with people on both sides. Never feed the pigeons on St. Marcus Square or anywhere else. It’s become a habit. 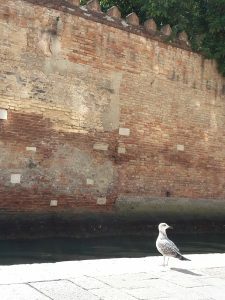 However, the legacies of the birds have led to such a high pollution load that the city of Venice has imposed a ban on feeding. Whoever gets caught in the process must pay a fine of 500 €. The number of pigeons has actually decreased significantly since the beginning of the measure. There are hardly any people here, especially around midday, and if they are, they tend to be locals. 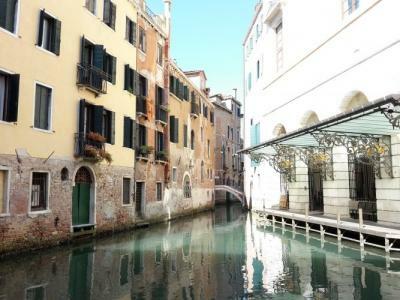 Cannaregio is considered to be the most densely populated part of Venice. Only a few houses here are a second home for wealthy people from abroad, as is so often the case. A must here: sit on a cold beer with your feet above the quay wall and let the sun shine on you! Try it out. You feel like you’re in another world before you rush into the hustle and bustle again. But this northernmost part of Venice has an eventful history. Did you know that the word “ghetto” has its origin in the Italian language and goes back to Venice! The Ghetto di Venezia is located in the north of Venice. The word ghetto is derived from the Italian word “Geto” (foundry). This quarter was originally the home of the iron foundrymen of Venice, which was an unloved profession. It was dirty, dangerous and noisy. 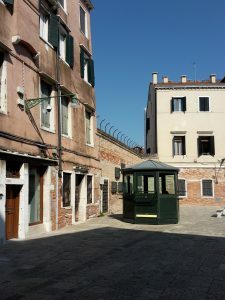 In 1516, a decree was issued declaring this former foundry area to be the only living quarters for the Jews of Venice. This area around the Campo di Ghetto was closed by 3 gates: The first ghetto in the world! However, some documents say that there were other ways to sneak into or out of the ghetto. Due to a lack of space, the buildings in this part of the city are built higher than in other parts of Venice. It’s totally conspicuous, I think. That makes it a little shady. Exactly these gates were built by Napoleon in the 18th century. Torn. Take the ferry to the neighboring island of Lido. The trip can be made with a normal day ticket for public (boat) transport. 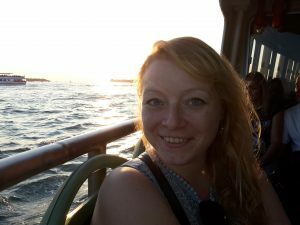 For example, as the end of a long day, you can drive through the lagoon on the way back from Lido in the sunset with an incomparable view of Venice. The ferry also takes you to the bus station if you don’t have your accommodation in Venice. Do not go in the hottest summer months, July and August. If you want to go, it’s best to fly into the autumn and spring months. Here it is empty and the flights are cheap. You can spend the night in Mestre, the offshore mainland town (which is also part of the municipality of Venice). From here you can easily get to Venice Island by bus or train. This actually counts for every trip in Europe if you are on a budget. Have fun with your next trip! Feel bad that Venice has changed much from the time I first visited it in 2002 and then again a couple of years back. But somehow the charm for me still stays. Something still utterly romantic about it no?! Yeah, agree. I have been there many times over the years and would still go. Just not in touristy season what fascinates me is the fact, that you are standing right in the water! There is no soil, just wood. Thats still amazing! Unbedingt! Leider bekommt man selten Zutritt zu einem der wenigen Gärten dort. Mit echter Erde….Wart ihr mal in einem?